Wheat producers are skeptical of planting this winter due uncertainties surrounding the selling price of the commodity following monetary policy changes effected earlier this year, 263ChatBusiness can reveal. In December last year, Cabinet pegged the price for 2018-19 wheat crop at $ 630 per metric tonne up from $ 500 but the price has since lost value due to fluctuating exchange rates between RTGS balances and the USD. Speaking at the Grain Millers Association of Zimbabwe extra ordinary meeting in Harare this morning, PHI Commodities director Graham Murdoch presenting on state of preparedness of contract farmers ahead of the planting season said farmers are in a catch-22 situation regarding viability of planting this winter. “As a result of the uncertainty and the volatility on the currency market on the back of the monetary policy statement and the interbank market that has not yet settled down, government or even the millers should set a pre-planting price announcement as soon as possible, it shall encourage farmers. Some farmers are sitting on the fence thinking about holding back on their water for the summer crop,” said Murdoch. Contract farmers constitute a substantial amount of wheat that sustains the local milling industry despite the 160 000 tonnes produced last year still falling short of national demand. To date, 50 hectors has been set aside for contractors of winter wheat production with an expectation of yielding 90 000 tonnes by October this year. This year’s anticipated winter wheat harvest is much lower to that realized last year on account of lack of pricing direction as yet. Matters are compounded by the fact that till today, no foreign currency has been realized by the farmers from the interbank market towards preparation and procurement of fertilizers and chemicals. “It is worth highlighting that at this point in time we have been unable to secure foreign currency on time through the interbank rate and we are in a position that we are actually asking our suppliers to release inputs to us on the promise that we can repay later,” added Murdoch. 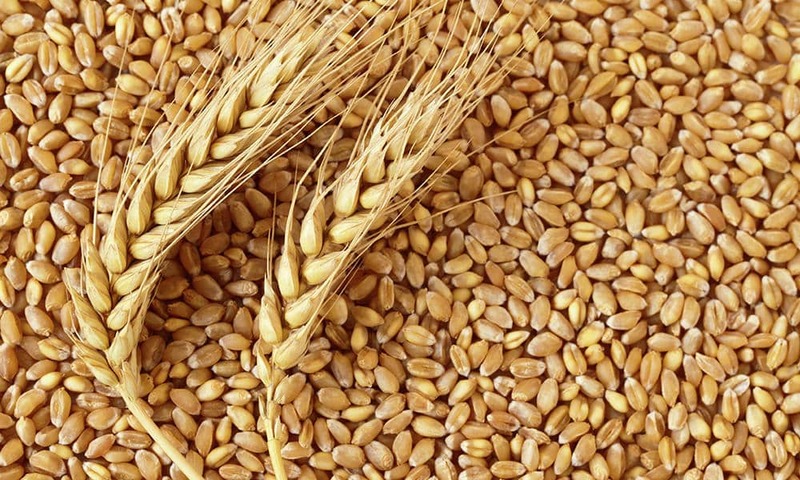 Analysts are critical of the government intervention towards allocation of foreign currency to the wheat sector despite the sector having potential to return millions of dollars back into the economy through import substitution. “Through sacrificing and prioritizing the resources we have towards production for import substitution we should be able to recover US$ 100 million. We import just as much worth of wheat on an annual basis. So these farmers should be assisted on time,” Zimbabwe Retailers Association president, Denford Mutashu said. Currently, government is seized with restricting the country’s trade deficit which hangs at an average of US$ 3 billion annually but failure to promote and intensify national yield per hector remains a major setback to managing over-reliance on imports.